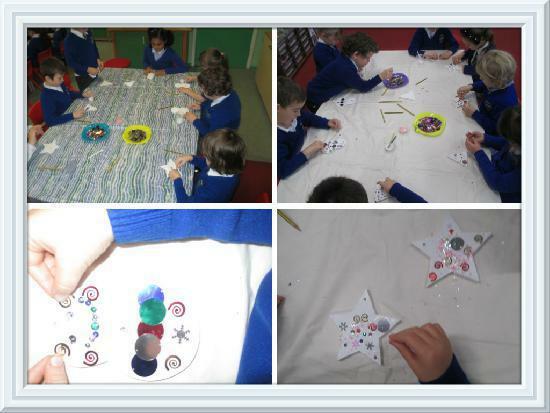 The children have been making Christmas decorations to be used on the Egremont Christmas Tree on Main Street. 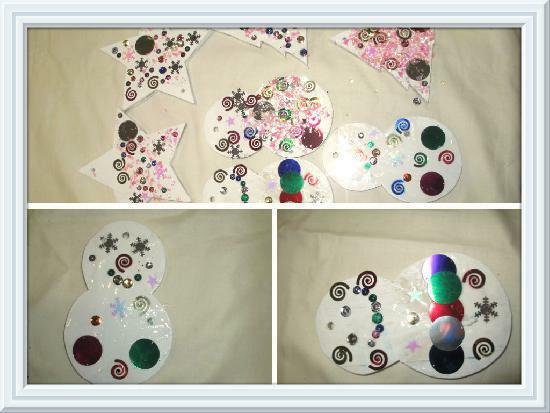 They had to write a Christmas wish on the back and then decorate with sequins and glitter. 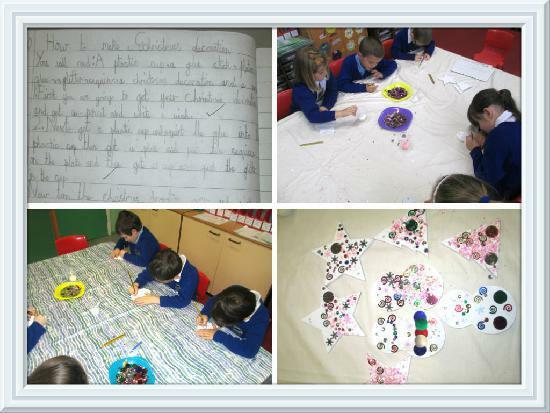 As we were learning about how to write instructions this week the children made their Chirstmas decoration and then wrote instructions to explain how to make the decoration. It was messy but lots of fun!